We often comment on how regional banks are upping their game, and investing in new single-dealer platforms (SDPs) to enable them to better serve, protect and grow their client franchise. With that in mind, it was great to see that Standard Bank’s newly upgraded SDP eMarketTrader has just been voted ‘Best Super Regional Bank SDP’ in the Profit & Loss 2015 Digital FX Awards. For the first time in three years a new entrant joined the winners’ circle: Standard Bank. Banks continued to invest in what remains their number one channel for connecting with clients. This is a big achievement for Standard Bank, as the ‘winners circle’ is made up of top-tier banks including: Citi, Deutsche, Barclays and UBS who invest huge amounts to develop state of the art in-house built SDPs. However, Standard Bank’s eMarketTrader, was not the result of a hugely expensive in-house build. 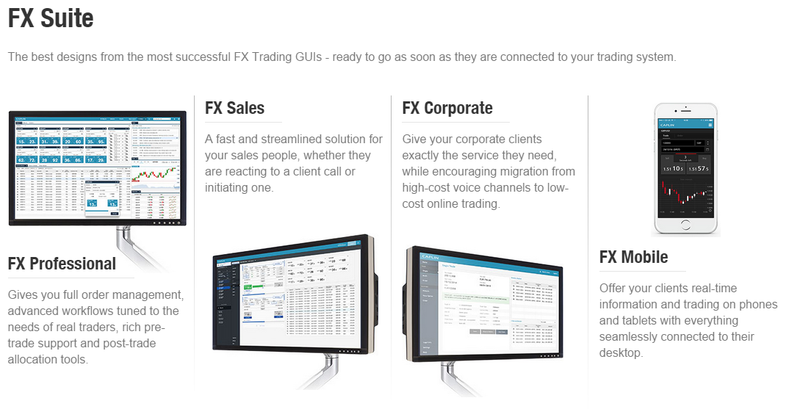 It was built using Caplin’s suite of FX Motif solutions, which are a set of pre-built starter points for delivering highly differentiated and fully customisable SDPs, and include FX Professional, FX Corporate, FX Sales and FX Mobile. 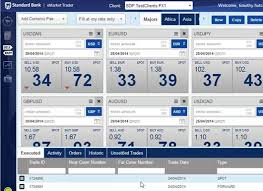 eMarketTrader is the answer to the market’s need for an immediate, secure and user-friendly trading solution. One of the reasons we secured the award was based on the fact that we are focusing not just on features and functionality, but doing what is right for our clients in Africa. We believe that eMarketTrader encompasses all of the above and provides our clients with deep access to liquidity in African markets”. eMarketTrader is a leading single-dealer platform that brings together market intelligence & research, real-time pricing, trade execution and post trade services through a single web-based platform. The system is rich in functionality and built around clients’ needs in a manner that allows it to be flexible enough to cater to changing workflows. More insight into Standard Bank’s strategy in an FX Week interview with Richard de Roos, Head of FX at Standard Bank. Using Caplin’s Motifs makes it quicker, easier and cheaper for regional and local banks to deliver an outstanding (and possibly award-winning) SDP that supports the relevant workflows needed for each of the client segments they service. 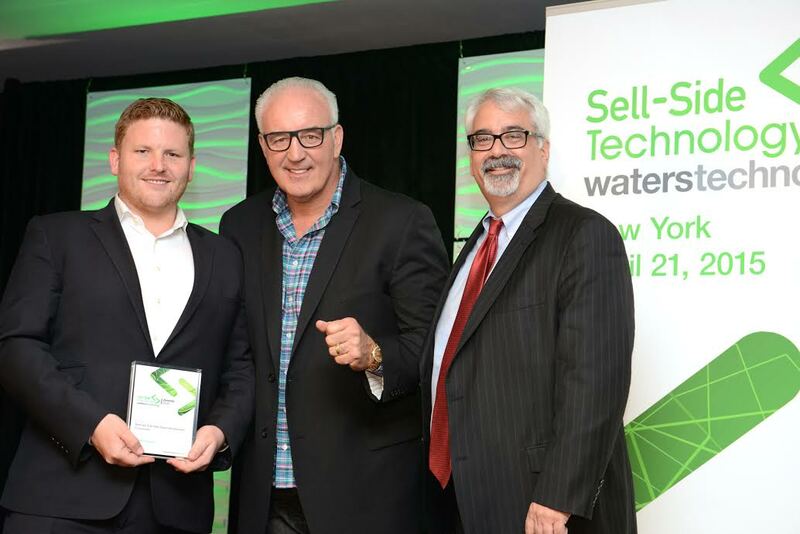 Indeed it was a double win, as last week in New York, Caplin’s suite of FX Motif solutions won the Sell Side Technology award for the ‘best sell-side web-based development environment’ for the second year running!